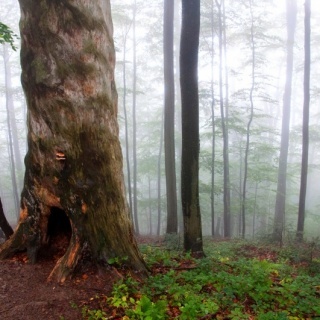 The Ancient Beech Forests of Germany, represent examples of on-going post-glacial biological and ecological evolution of terrestrial ecosystems and are indispensable to understanding the spread of the beech (Fagus sylvatica) in the Northern Hemisphere across a variety of environments. 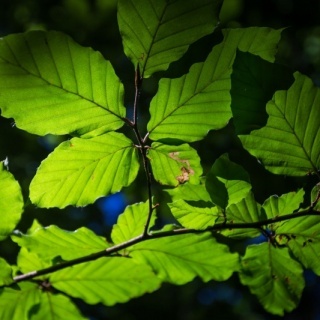 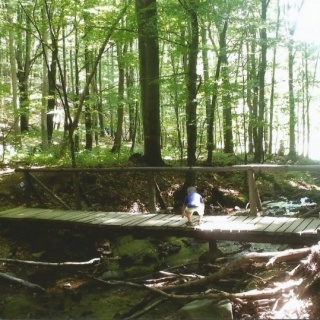 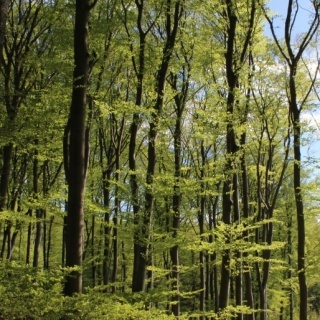 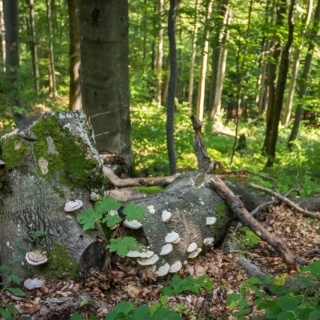 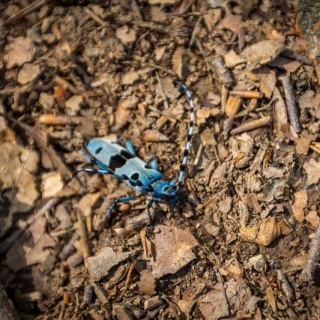 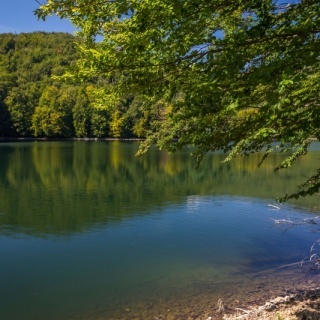 The new inscription represents the addition of five forests totaling 4,391 hectares that are added to the 29,278 hectares of Slovakian and Ukranian beech forests inscribed on the World Heritage List in 2007. 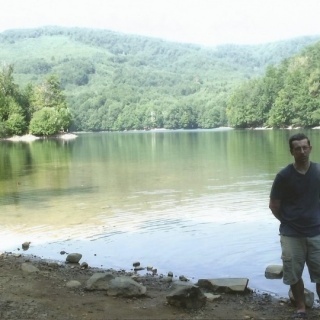 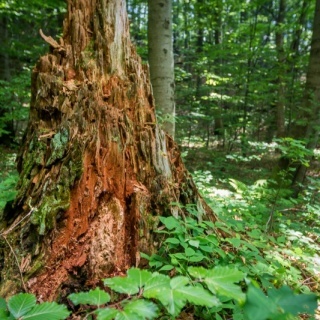 The tri-national property is now to be known as the Primeval Beech Forests of the Carpathians and the Ancient Beech Forests of Germany (Slovakia, Ukraine, Germany).